Always contact us or book on this site for the best price and exclusive offers. ​We guarantee to be cheaper than any online booking systems! ​"Only available on this site"
Welcome to our Guest House in Windermere; the Coppice. Whether you simply want to relax and enjoy the cosmopolitan ambiance of Windermere, visit Beatrix Potters 'Hill Top' or put on your boots and walk the fells like Wainwright. You'll discover the best of both worlds at the Coppice, with its central location between the village of Windermere and the town of Bowness on Windermere. Set in its own grounds the Coppice, a former vicarage constructed in 1812, is a large spacious Guest House offering 10 comfortable en-suite bedrooms, excellent off-road private parking, an award-winning garden to the front where you can sit and watch the world go by or you can enjoy complimentary use of the Pool, Spa, Gym and Leisure Facilities at a nearby leisure complex. 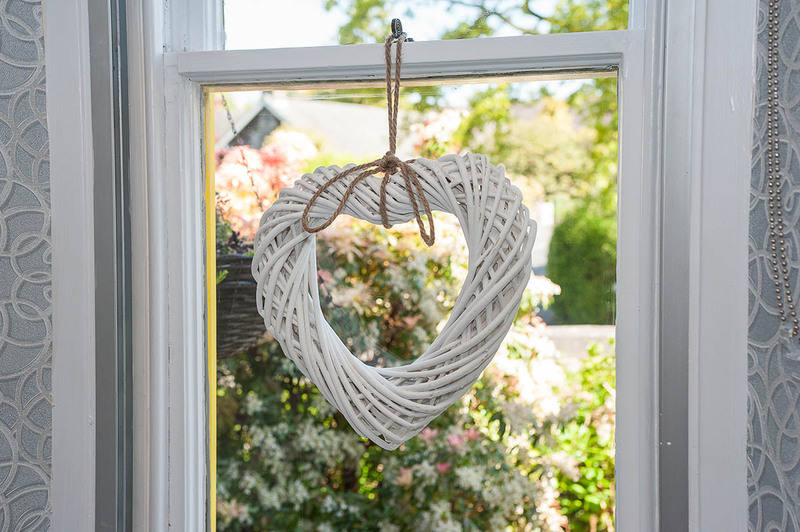 We pride ourselves on being one of Windermere's premier guest houses and focus on providing a high-quality level of service and accommodation as standard. Like any good guest house, we aim to make your stay not only pleasant and relaxing but perfect for you. White table linen and silver cutlery set the stage for breakfast here at the Coppice. We offer a wide breakfast menu using, where possible, locally sourced produce, offering Twinnings Teas and Cafetieres of Fresh Ground Coffee. Poached Eggs Coppice Style, a great way to start the day! 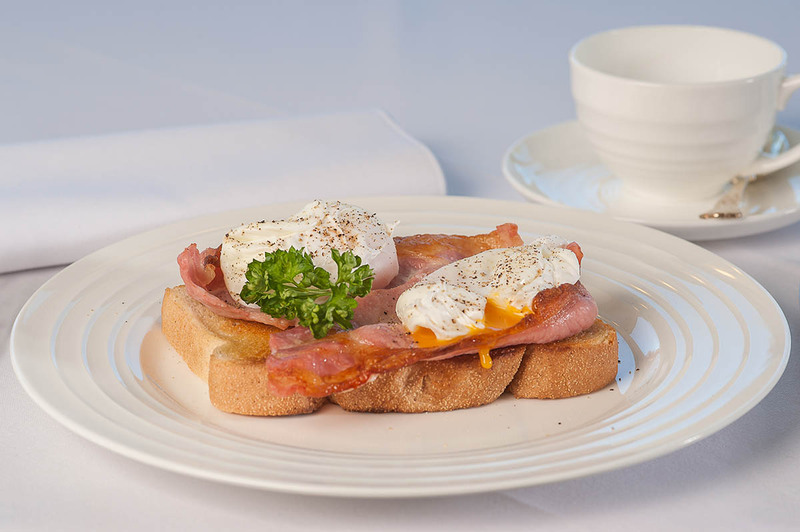 We believe our breakfasts are second to none. We have a wide breakfast menu at the Coppice using locally sourced produce, offering Twinnings Teas and Cafetieres of Fresh Ground Coffee. White table linen and crockery set with silver cutlery to enjoy: Poached Eggs Coppice Style, a great way to start the day! 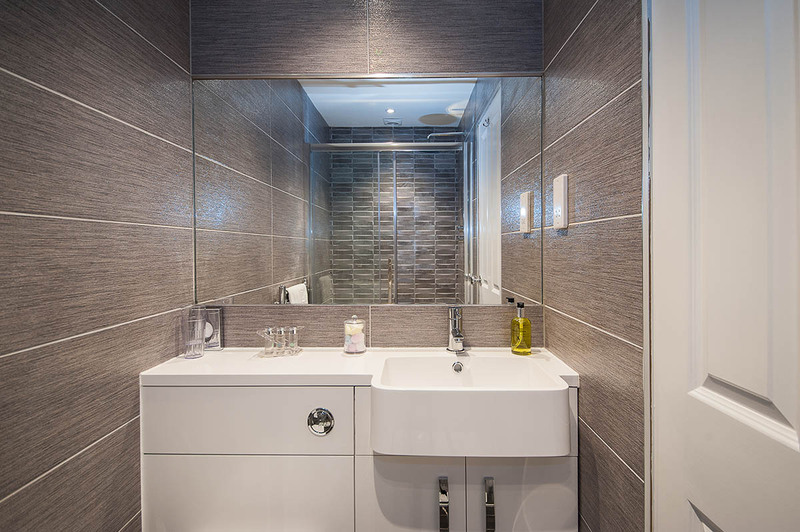 A number of bathrooms have been totally renovated with feature baths, walk in showers, using the best fixtures and fittings, creating the right atmosphere to relax and refresh. We offer high grade towels for your use which are luxurious and fluffy. A number of guest rooms also have bathrobes which guests can use with our compliments for the duration of their stay. The Coppice is centrally located between Windermere and Bowness you can enjoy the sophistication of Windermere or the beautiful shores of Lake Windermere only a short walk from our door. Guests at the Coppice can enjoy the many restaurants, bars and cafés close by. Whether you are looking for boutiques or a little something special, the shops in our locality have it all. For the best room rates please book direct on this site or ﻿CONTACT US﻿ . © 2018 - The Coppice Guest House, Lake District Bed & Breakfast in Windermere.